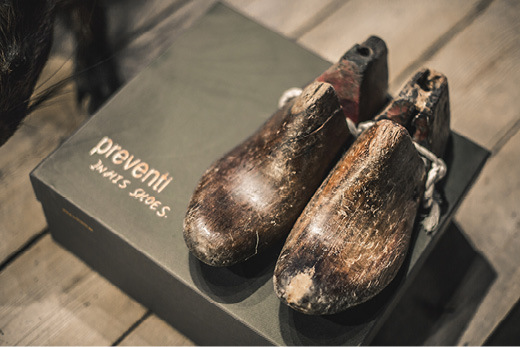 The history of Preventi starts in Alicante, Spain, where a family owned company that produces shoes for important brands decides to create a his own Made in Italy men’s shoe collection, combining the excellency of the hand made product with the best available production techniques. 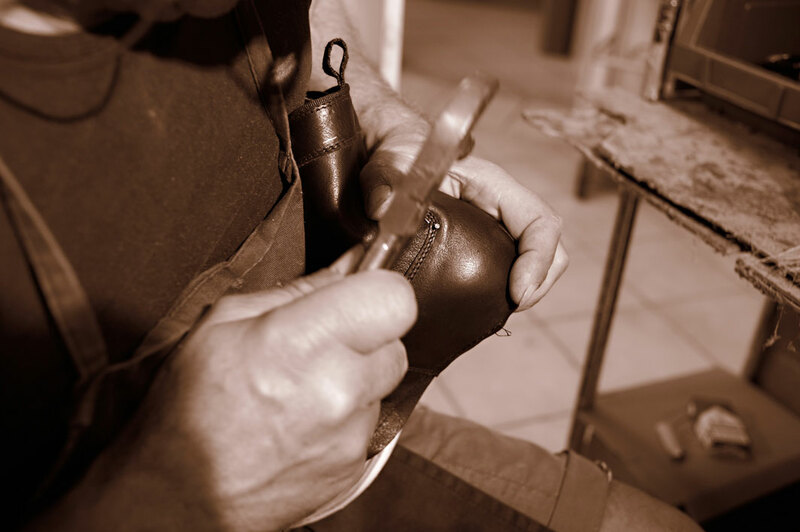 Made in Italy represents two important concepts, quality and tradition. 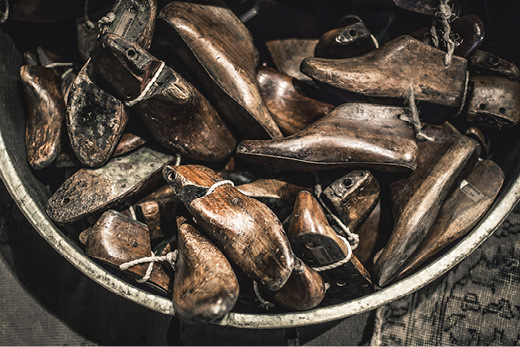 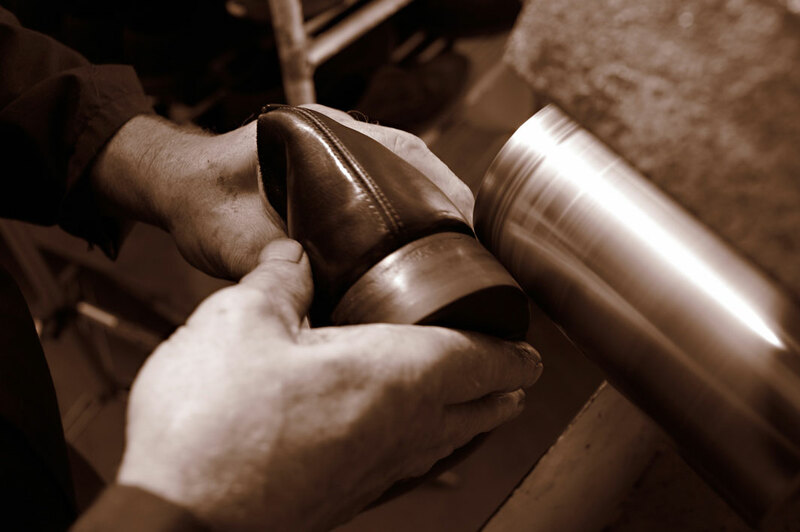 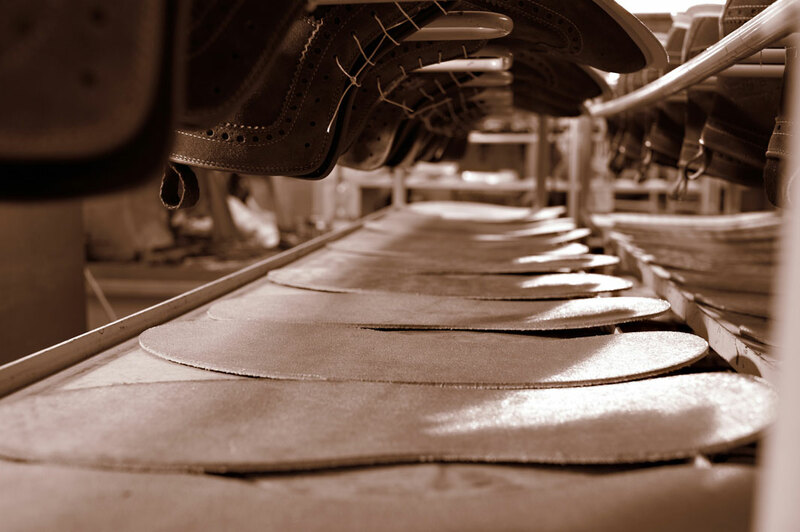 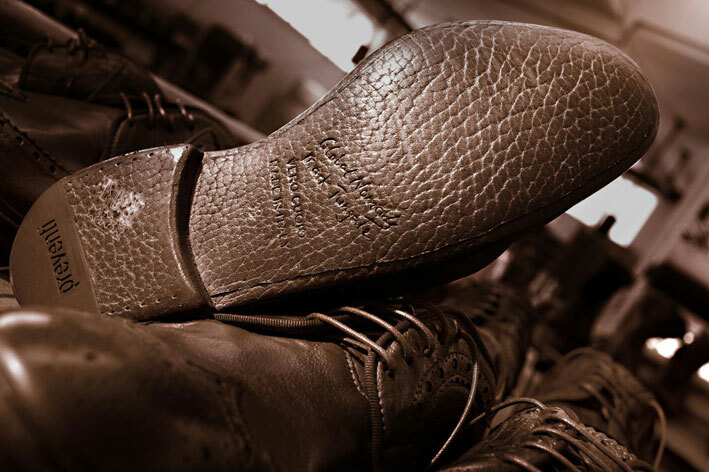 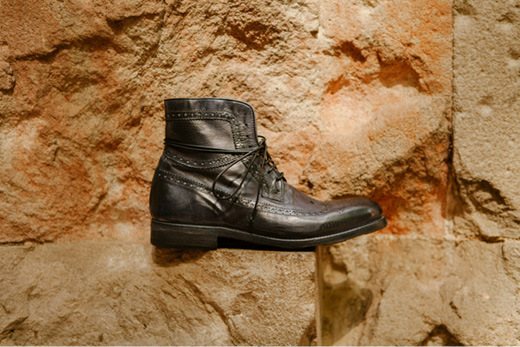 Preventi is produced in the Italian region of Marche, home to the world’s best shoe producers. 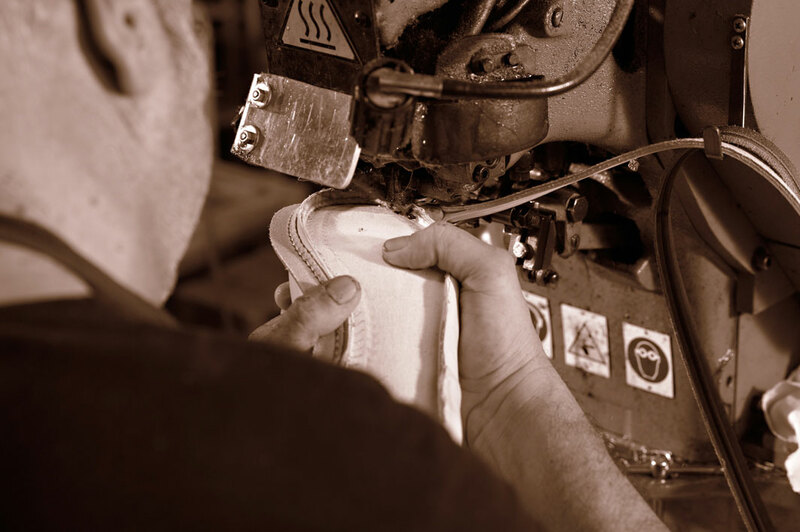 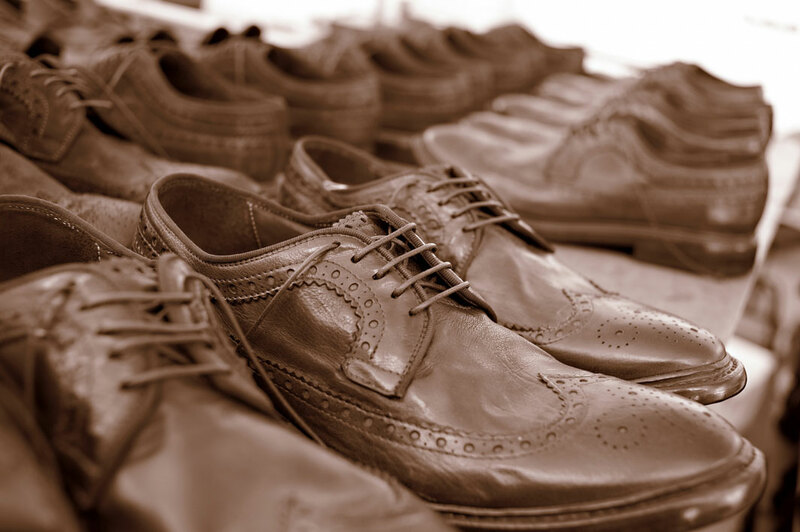 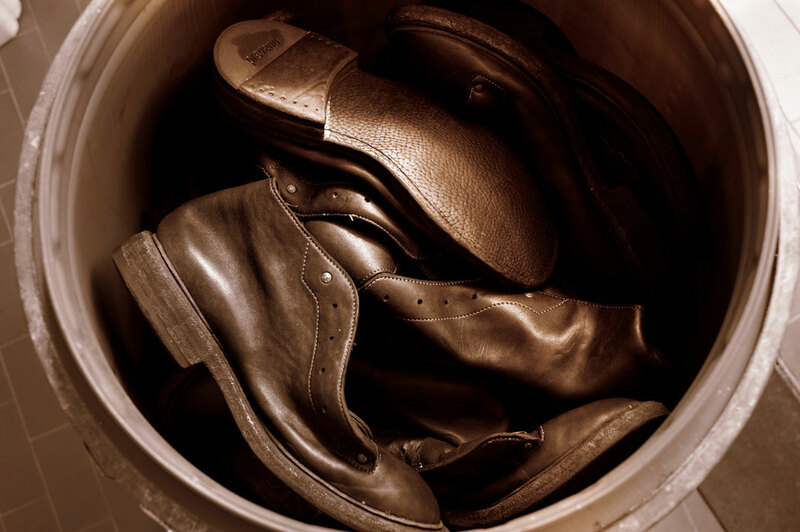 With vintage finishing and a love for the beauty of imperfection, our shoes are produced like slow cooking. 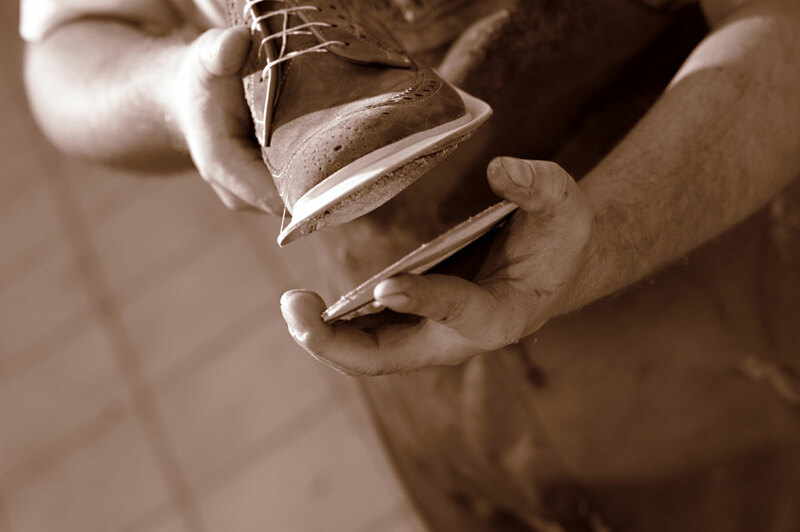 In order to create a unique shoe, the process cannot be rushed and must stay true to its artisanal process.